Except for the Norton Critical Edition of The Pilgrim's Progress which only exists as a physical book, I put all e-books on my Christmas wish list. First, I just don't have room for anymore real books. Our shelves are packed, even doubled in a few places. Secondly, I've gotten really comfortable reading on my various kindles. Between changing the background/text colors and the brightness I'm pretty much able to read easily wherever I am. 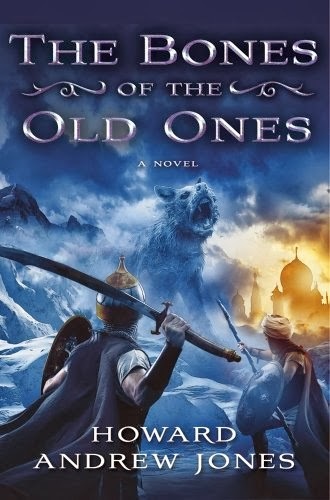 I only got one actual book off my wish list, Howard Andrew Jones' The Bones of the Old Ones. Everything else I got was as generic Amazon kindle credits. So I had a few decisions to make. Some of my picks were things I've been too cheap to buy and others were things that caught my eye tooling around Amazon tonight. I've been meaning to read this one and its predecessor for some time now. I was totally taken by the short story collection The Waters of Eternity. Now I can read the whole saga as it now stands. 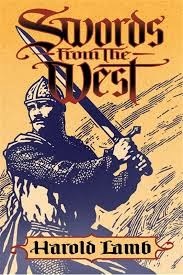 I first read Ty's work in The Return of the Sword and really dug it. I've been meaning to read more and at $4.99 for an omnibus collection how could I not get this one? I'm way too cheap to buy these collections most days of the week. With "free" Christmas credit things are different. I've been told this is the best overall introduction to Lamb's vivid adventure stories. We'll see. I'm a big fan of Milton Davis, the ceaseless engine behind much sword & soul action. Nice to see this get a solid review on Black Gate last month. 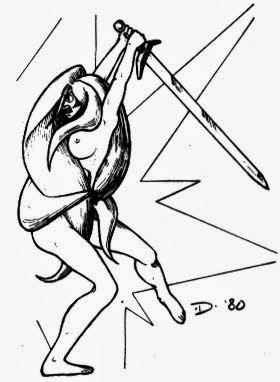 If you gamed in the seventies and early eighties you should remember David Hargrave's utterly bonkers D&D supplement Arduin. 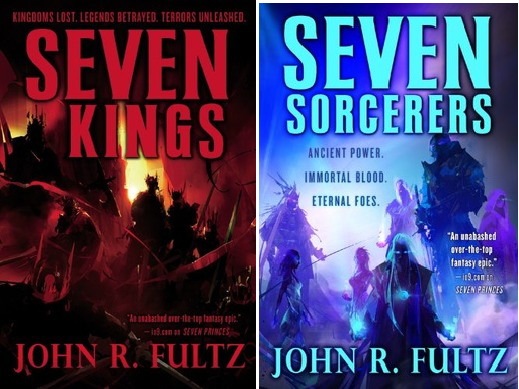 For its sheer scale and crazed ingenuity the first volume of this series, Seven Princes, brought that to mind. I'm really looking forward to digging into these. I've got to give Abercrombie a go at least once. This one, well, lots of people have gone on about it being top notch, so, I figured I'd check it out. Sounds fun. I have got so many freakin' books to read right now. I'm still in the middle of the second Gonji book with the third staring over my shoulder. Then there's a backlog of magazine short stories to plow through. Then, I just don't know. Maybe Carole McDonnell's Wind Follower. Or something else. Just finished my monthly roundup of S&S and heroic fantasy short stories for Black Gate. Some good yarns (and poems) this month. Go check out HFQ and S&S Magazine for yourself and read some good, new stories. I just picked Gonji: The Soul Within the Steel back up and noticed that's it's pretty long compared to most of what I've been reading for the past few months (making myself read a book a week for Black Gate's encouraged me to read shorter books). One of the things about e-books is that unless you pay attention to the location number at the bottom of the screen and have an understanding of what it means you don't really know how long it is in pages. That's still what defines a book's length to me. Looking at the ISFDB, Gonji:TSWtS is over 425 pages long and most of the books I've been reading lately are only 200+ or so. I've harped about the ridiculous length of fantasy books these days many times. It's a rare book that needs to be longer that long. Now at 425 pages or so, the Gonji books are longer than I often read these days (if only DAW's 200+ page books were the norm again), but they don't feel padded or rambling. Same for James Enge's Morlock books. Very different writers, but both kept me riveted. Neither slapped on side plot after side plot or gave me the life story of the ratcatcher's mother's second-cousin who once saw a dragon do something nasty in the woodshed. On the other hand, look at Tad William's Memory, Sorrow and Thorn. 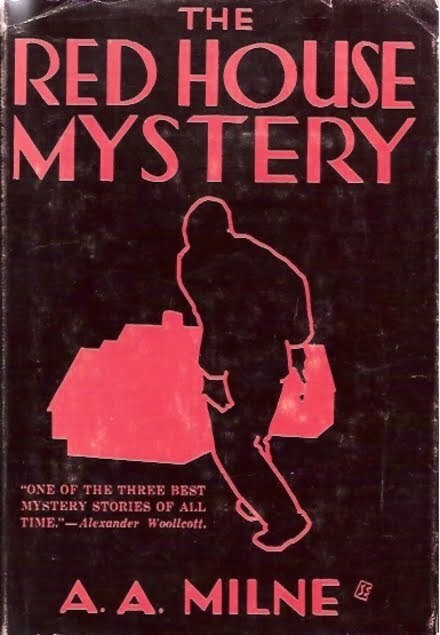 In paperback its four volumes (and it's four 'cause they had to cut #3 in half! ), average 780 pages for a grand total of 3117 pages. I liked the series, even reading it when stuck riding the outside deck of the SI Ferry in the cold. At some point, though, I felt like one of Napoleon's grognards staggering out of Moscow. Unless Williams was so in love with his world that he couldn't bear to leave it, in which case I'll forgive the man his obsession, there's no real excuse for that length. The book reads like LotR might if Tolkien had fully developed every part of the appendices and added them to the text. Too much plot, too many characters, and too distracting. like so many maggots out of roadkill. Alright, so that's harsh, but more than a few are by writers who might be great at a shorter length but feel compelled by market to drone on for ten volumes. Instead of sharpening their storytelling skills, they spin things out like Scheherazade struggling to stave off execution. 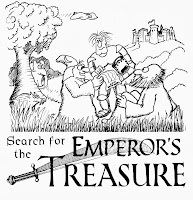 Every grain of sand needs to be catalogued, every horse shod described and all the thoughts of everybody who might be involved in the plot to steal the emperor's treasure. I admit, it's a matter of taste. 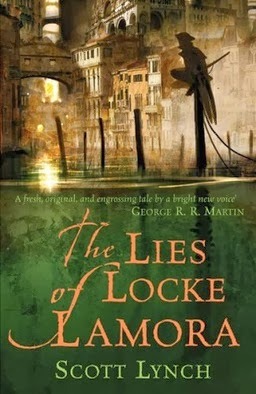 I don't really want "epic fantasy that I can get lost in for days, not hours" (as Locus wrote of William's tril(quadrol)ogy). I prefer my escapist reading to move and a with story anchored to four 800-page books it gets a little tough to build up any momentum. Put one down for more than a day or two and you're going to start asking who was that character again. There's too much stuff getting in the way. It'd be silly to say there's no good doorstoppers. 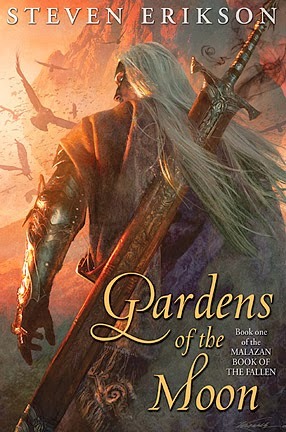 Personally, I like big chunks of Steven Erikson's Malazan stuff. Based on sales of it and similarly thick books, they're what a majority of readers want (unless places like HFQ are getting some sort of monstrous level of readership they're keeping secret). The contemporary fantasy audience wants to get lost for days on end. 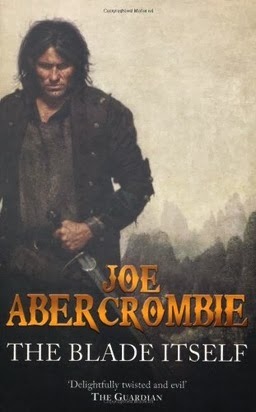 I remember reading about someone at Black Gate, the writer Howard Andrew Jones I think, having the magazine dismissed at a con by some fans because they only read fat books not short stories. Somewhere anthologists like Lin Carter must have shed a tear. 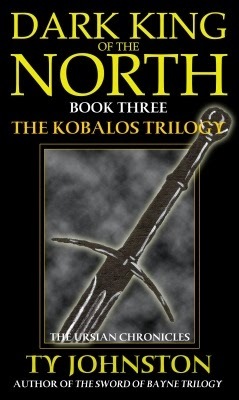 I'm always surprised when I read negative review of books I like such as Glen Cook's Black Company series or Michael Moorcock's Eternal Champion series citing a lack of character development when compared to Game of Thrones or the Wheel of Time books. There's this misconception that mere length means better character development. I always thought it was the quality, not quantity, of the writing that did that. I believe gamers want to understand all the nuts and bolts operations behind every monster and character. 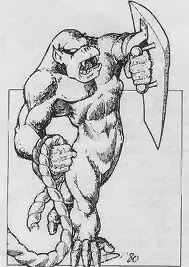 As RPG gaming became less and less free-form, players and refs wanted everything to "make sense". Games require magic to be systematized so it's predictable and consistent. Just look at the Steven Erikson's RPG-derived magic. Every bit is mapped out and explained. Each component fits into a larger scheme. His wizards might as well have level numbers stamped on their heads. I fell under this spell myself back when I still gamed. When I reffed I had to know the populations, the economies, everything, about every part of my world. When I played, I expected a similar level of detail, so I'm no stranger to this phenomenon myself. At some point this became the normal expectation from many readers and many writers were more than ready to fulfill it. I suspect the epic-quest template from Tolkien also helped bloat books. It wasn't enough that Conan faces some lions, climbs a tower, fights a spider, and talks to an alien. Now it has to involve an epic slog across thousands of miles of landscape, a struggle to overthrow a corrupt ruler and numerous flashbacks to the hero's childhood running with wolves or something. Bigger is better. All of this was hammered home, for the gazillionth time, when I was finishing off the short story review for Black Gate. There's so much good, even great, writing being done these days. Some of it's from brand spanking new writers with no credits to their name and some's from grizzled old hands like Joe Bonadonna (what, you haven't you heard me exclaim how much fun Dorgo the Dowser is and bought it already?). If you like fantasy, and heroic stuff in particular, there's no, let me I repeat, absolutely no reason to limit yourself as a reader. If you're hesitant then dip your toes in with a single-character collection like Mad Shadows or Dossouye. Pretend it's an actual novel, not a fix-up. 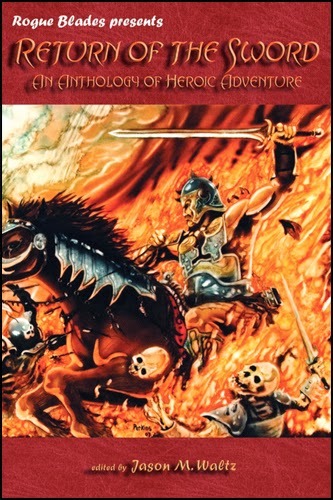 The next time you can read a themed anthology like Return of the Sword or Swords & Dark Magics. Finally, and I understand this might take some time, a magazine. Trust me, it's worth the work. My first contact with the myths of my Scandinavian heritage was my maternal grandmother telling me a story about seeing a tomtegubbe on her father's farm in Närpes, Finland. She was a Swede Finn who spent several of her teenage years in Finland and my maternal grandfather was Norwegian and Danish and grew up in Sweden. 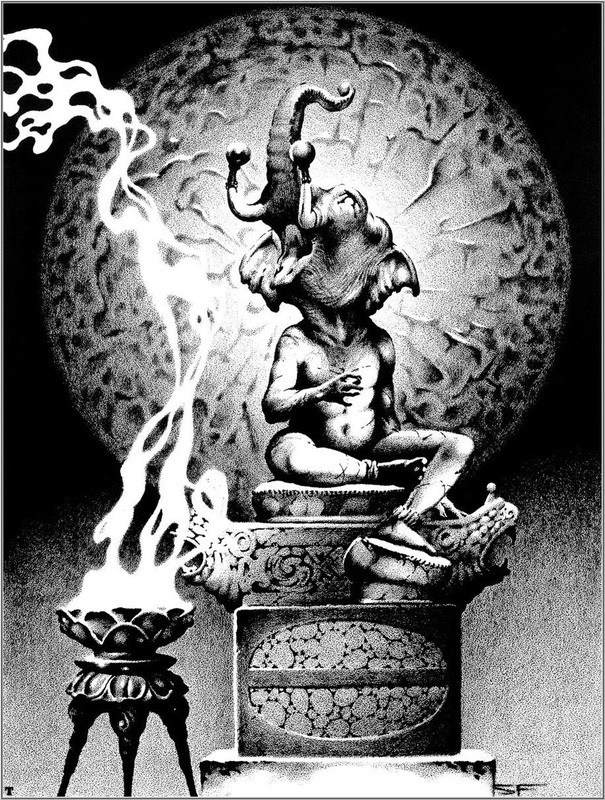 The first, and still most appealing, part of the book are the illustrations. 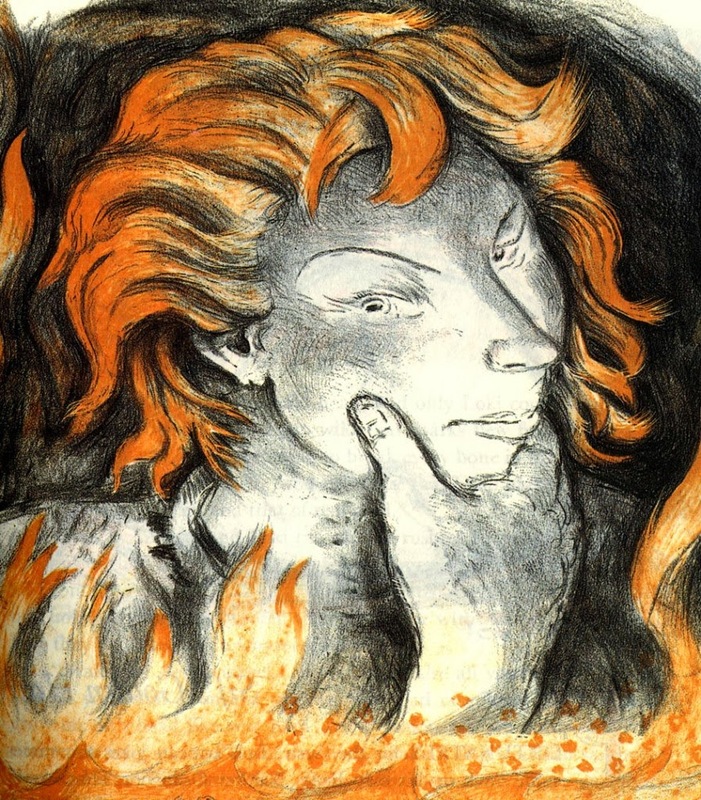 The D'aulaires' vivid lithographs are the bedrock of my mental images of the Norse myths. 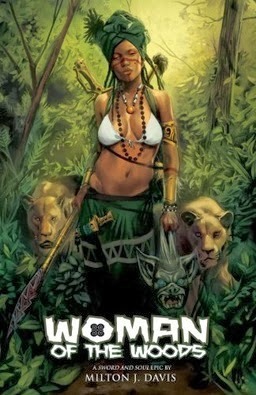 I read this book before I read a Thor comic. Let me tell you, when I did my disappointment was intense. I'm a huge Jack Kirby fan, but, c'mon, do I really have to tell you which is cooler? They have a great simplicity that sends a shot straight to my Norse monkey brain. The majesty of Odin, the fury of Thor, and the canniness of Loki are shown to perfection in this book. I can smell the ozone from the lightning crackling off Mjolnir and I can hear Tanngrisnir's and Tanngnjóstr's hooves cracking the stones under their hooves in the picture of Thor. A northern chill runs through even the loveliest pictures in the book. The book's stories, adapted from the Snorri Sturluson's Prose Edda, have the right mix of fairy tale magic and mythic power to sweep away any kid susceptible to the power of Story and I was definitely (still am) one of those. The tales range from the gigantic-in-scope creation and destruction of the world to the smaller events like Skaði's unfortunate marriage to Njörðr. Thor and Loki's escapades are still funny. The death of Balder and refusal of Thokk (Loki in disguise) to weep for him continues to move me. 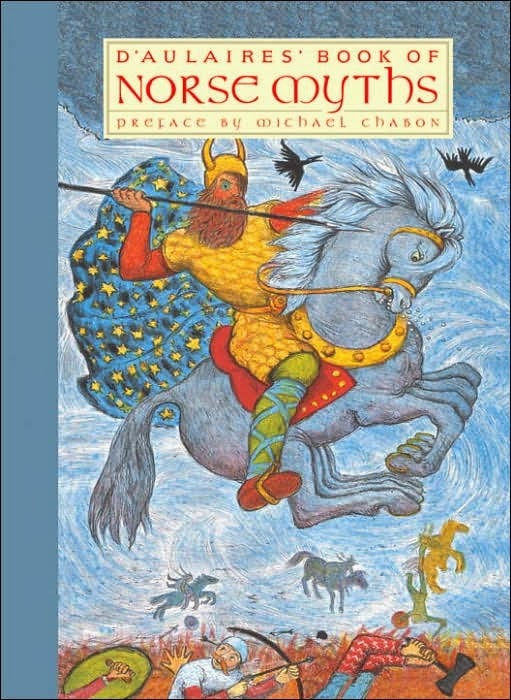 Awe, epic courage and horror are all present in the Norse legends and they filled me with wonder. 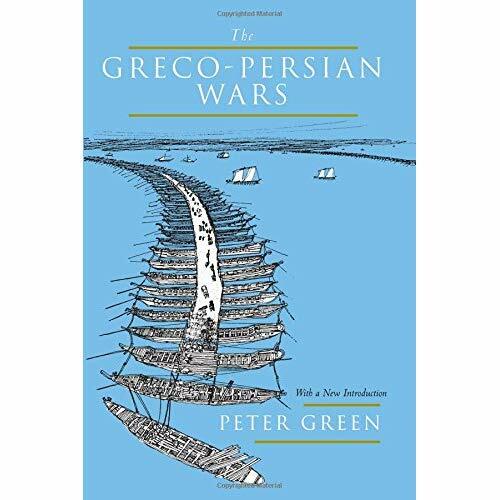 As an adult I've tried to fix on what it is that still draws me to the Norse myths instead of the Greek or any others, say, Egyptian or Babylonian. Once I read the D'aulaires' book I was always bummed out that the books my English teachers gave me with myths in them always skewed to the Greek stories. Something in the Norse stories grabs me a way no other culture's myths have. The first part, is the simple "coolness" of the stories. Odin kills a giant big enough to build the world out of, gives up his eye and later hangs himself to gain knowledge, and rides across the sky on an eight-legged horse. That's just pure awesome smothered in more awesome. Even though Zeus fought the Titans he just seems like a cheap Lothario in a dress flinging around lightning bolts. 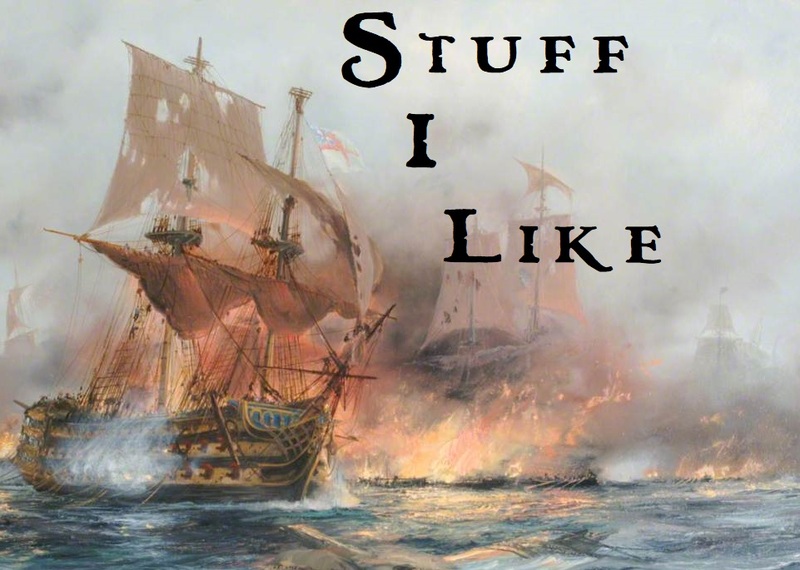 Add world-circumferencing serpents, scheming Jotuns and ships made from dead mens' nails and it just awesome slathered in AWESOME! I'm still a fanboy and these things sing (often in very loud heavy metal stylings) to me. stand tall. I was a nerdy kid and I'm still a fairly nerdy guy. My opportunities for acts of heroism were and are pretty limited. Heroic refusal to submit to despair is even more appealing than just facing monsters (though they do that too). 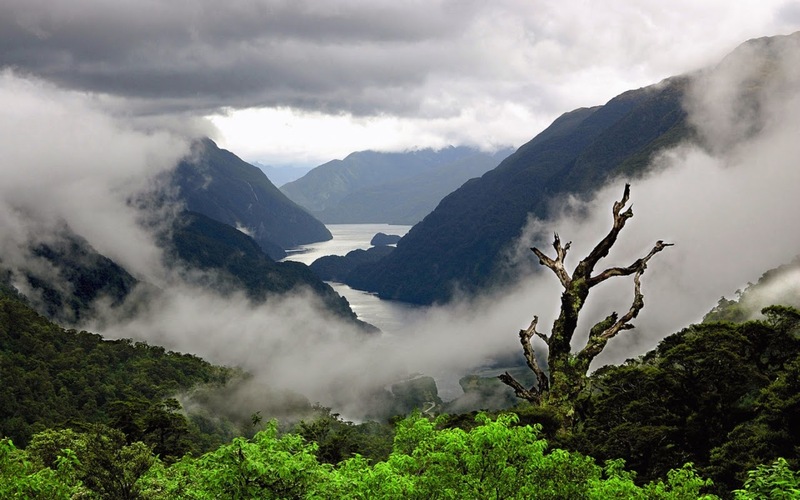 I'm also drawn to the mist hidden fjords and dark pine forests of the sagas. Sunlight rarely pierces these myths and the unceasing chill that blankets the North never lifts. I find myself moved by this world. Perhaps because it matches so many of my grandparents' recollections of their homelands, it calls me. A few years ago I travelled through Wisconsin, Minnesota and North Dakota. If you don't know, let me tell you, it's filled with Scandinavians. One town had fifteen different Lutheran churches. The only Scandinavians I grew up with were my immediate family. Most of Staten Island's Swedes and many of its Norwegians had left for New Jersey by the time I was growing up. And in the middle of Bemidji, Minnesota I felt like I was home. It was a very strange sensation. 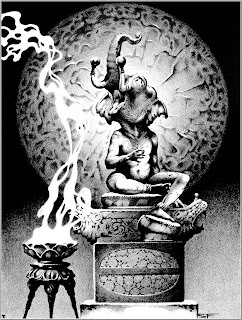 My point is, if being surrounded by people I have only some distant geographic connection with evoked that reaction in me, why shouldn't my ancestors' myths have a similar reaction? 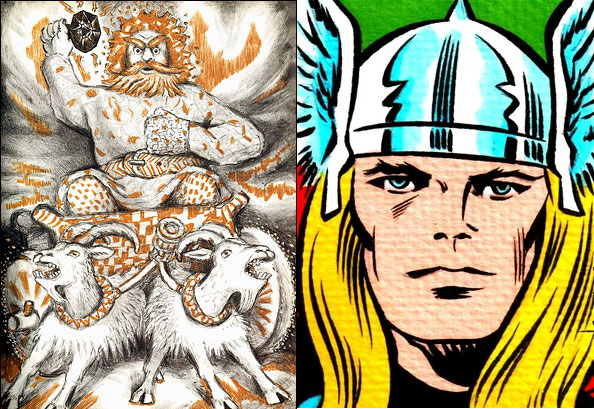 So that's my long-winded, rambling take on the Norse myths and why I like them. I'd love to hear other folk's take on these stories or what myths capture their imagination. If anybody's a writer, do they have any noticeable influence on what your write? Let me know.